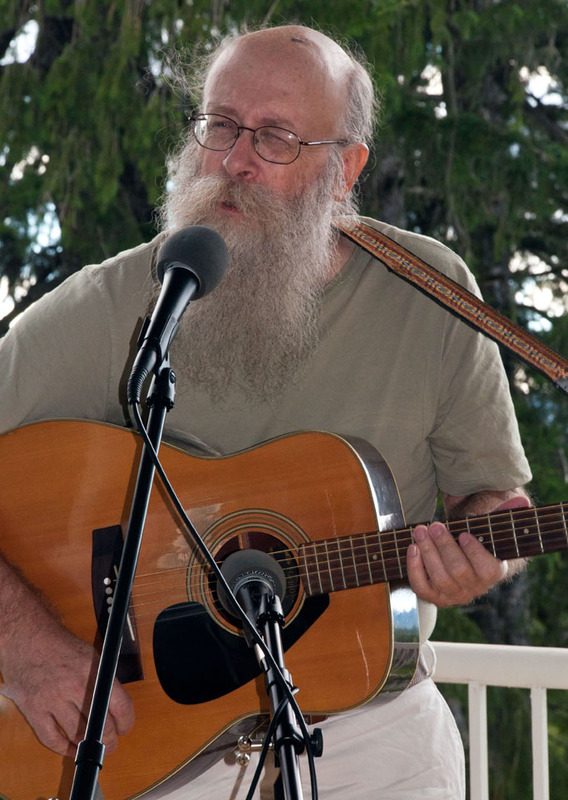 On a recent Sunday afternoon I drove up to the Mountaintop region of Greene County—the villages along Route 23A—to check out what was happening, especially since some interesting art events were available. My first stop: XTreme Barns and Beyond, an exhibition of photographs by Richard Schepper at the Kaaterskill Fine Arts Gallery in Hunter. Be prepared to be surprised; intrigued; to wish the photographer were there so you could ask, “But how … ? Why … ?” Whatever — you will definitely not be bored. A gifted photographer of nature scenes both stunning and serene, Richard Schepper pushes the envelope when it comes to walking (or blurring) the lines between photography and painting. 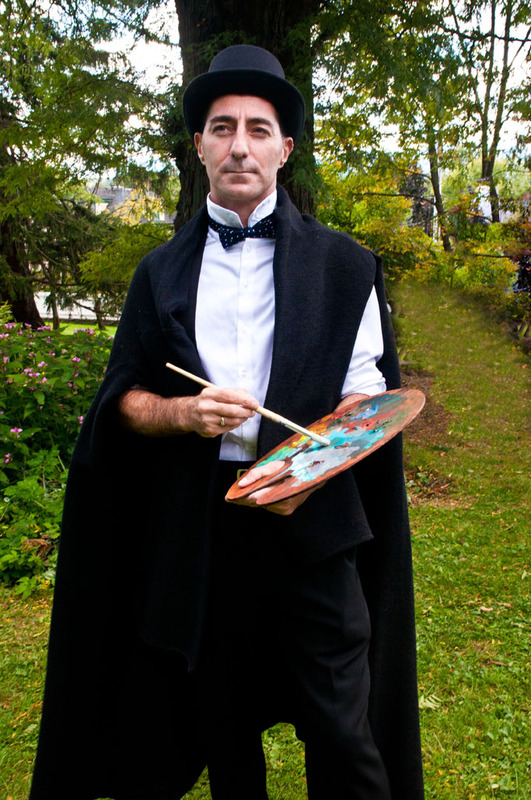 Don’t miss his show; it closes October 28. Kudos to the gallery and director Carolyn Bennett for hosting this challenging exhibition. 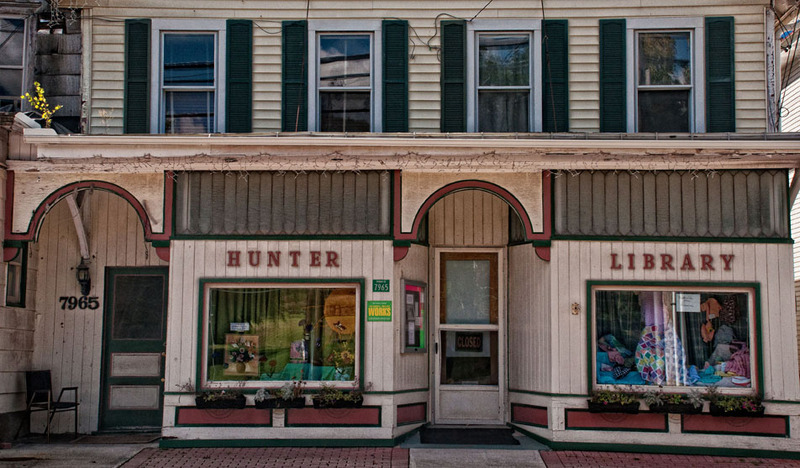 My next “art” destination was Catskill and Thomas Cole’s House, but first I stopped in Tannersville to enjoy the colorful buildings on Route 23A. 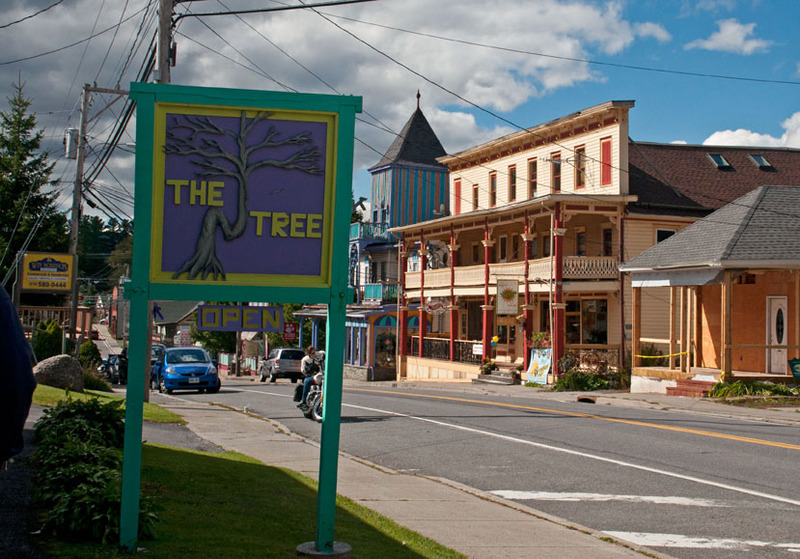 Tannersville is the mountaintop place for restaurants. 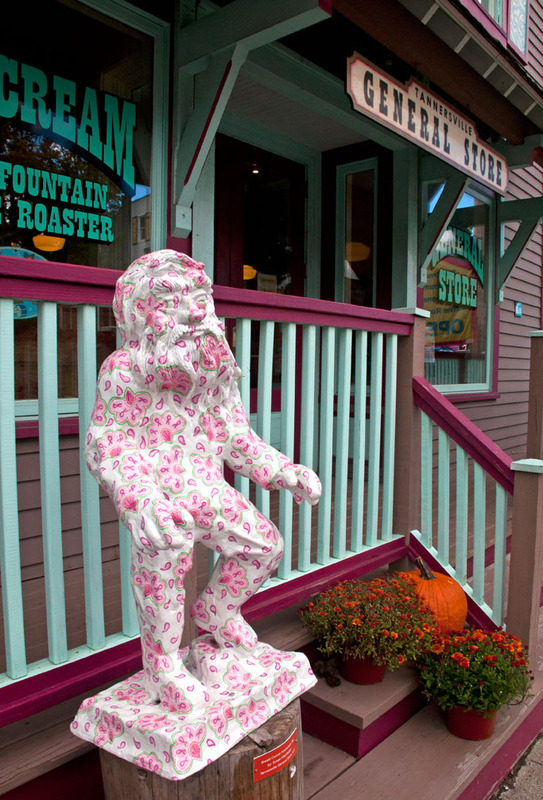 This picture shows Susan Kleinfelder’s Rip van Winkle “Breast Cancer Awareness” statue outside the Tannersville General Store, one of many artistic renditions of ol’ Rip in “Rip Lives 2012,” the third annual such event sponsored by local Mountaintop businesses.